Students pursuing graduate degrees from the College of Natural Resources are prepared to make significant contributions to society worldwide. They become faculty members, policymakers and professionals working as researchers and managers in higher education, business, industry and government. Interested in research in biomaterials, bioenergy, paper science or sustainable materials and technology? Forest Biomaterials graduate students complete a series of core classes and develop their program of study to meet their unique interests. Choose courses offered by other departments or colleges at NC State and courses offered by the University of North Carolina at Chapel Hill or Duke University. Various research, thesis, credit hour and qualifying exam requirements may apply, depending on the program. 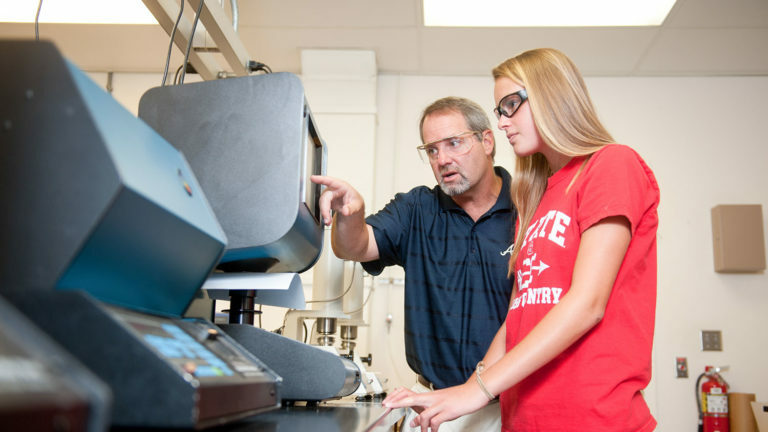 Our graduate programs emphasize hands-on research, teaching and real world field opportunities. Our overriding goal is to create professionals capable of contributing to society’s welfare through the wise use of our planet’s forests, fisheries, wildlife and other natural resources. Our technical degree options for all Natural Resources degrees include Assessment and Analysis, Ecological Restoration, Policy and Administration, Economics and Management, Hydrology, International Resources and Geographic Information Systems. The Department of Parks, Recreation and Tourism Management (PRTM) is dedicated to providing an exciting and challenging intellectual environment for students pursuing a variety of graduate degrees. For busy professionals who are interested in continuing their education, we also offer technical and distance education degrees and programs. Our ever-changing world is interdisciplinary. That's why the College of Natural Resources offers graduate degrees in fields that intersect and overlap for the modern professional. 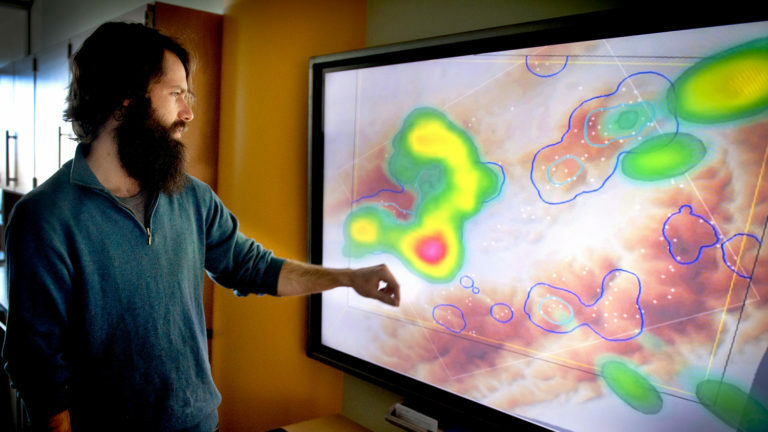 Our interdisciplinary graduate degrees include research in Geospatial Science and Technology; Environmental Assessment; and Fisheries, Wildlife and Conservation Biology. 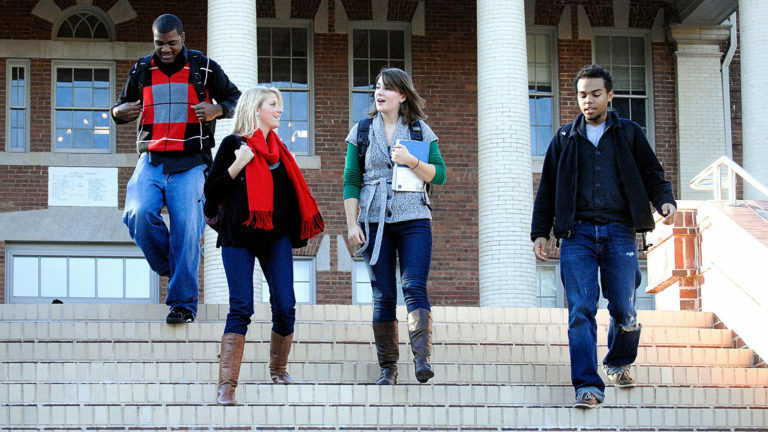 These programs are offered jointly across different colleges at NC State. Life is fast-paced and constantly changing. That’s why the College of Natural Resources offers higher education for working professionals through distance education. Take your natural resources career to the next level with flexible graduate courses that fit your schedule. 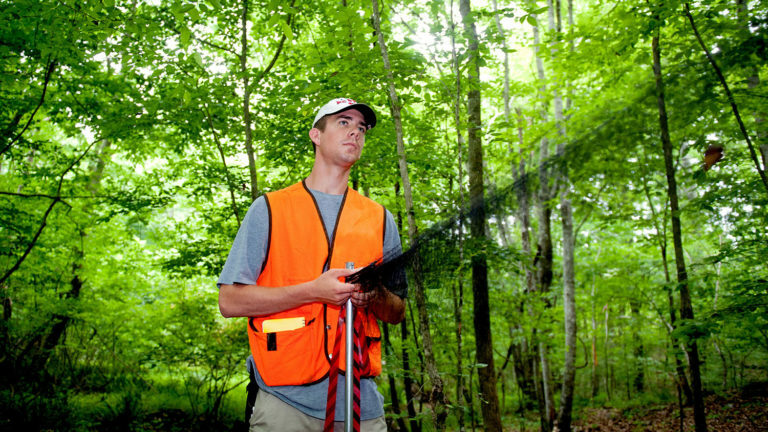 Our certificates, distance and continuing education degrees include fields like Geographic Information Systems and Environmental Assessment. The College of Natural Resources wants to help you pursue your passions. We offer graduate assistantships and fellowships at the department level. 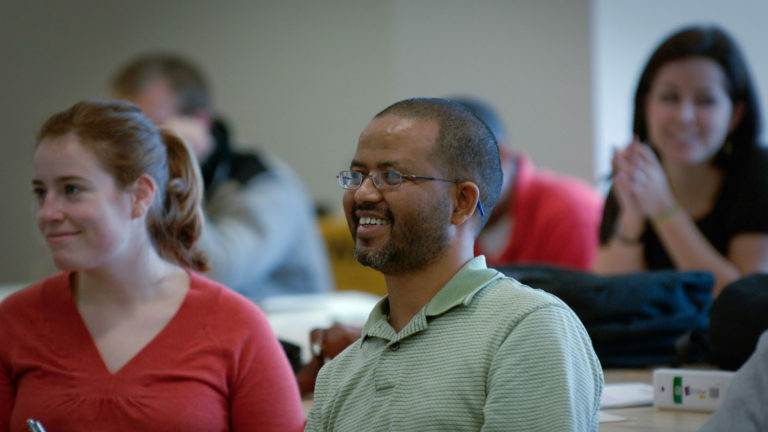 Check out our graduate degree programs and search for assistantships based on your interests. Doctoral Student Claudia Alberico is pursuing a Doctorate of Parks, Recreation and Tourism Management under Dr. J. Aaron Hipp., with a research focus on interactions between the built environment and human behavior. Matthew Stillwagon is pursuing his Ph.D. with Dr. Marcelo Ardon and is a Global Change Fellow. He is focusing on research rising sea levels and saltwater intrusion are affecting freshwater wetlands in Eastern North Carolina. Khandoker Salem, an international student studying abroad from Bangladesh, is pursuing his Ph.D. in a Forest Biomaterials. As a Graduate Research Assistant, his research focuses on the chemical modification of nanocellulose with Dr. Lucian Lucia and Dr. Lokendra Pal.